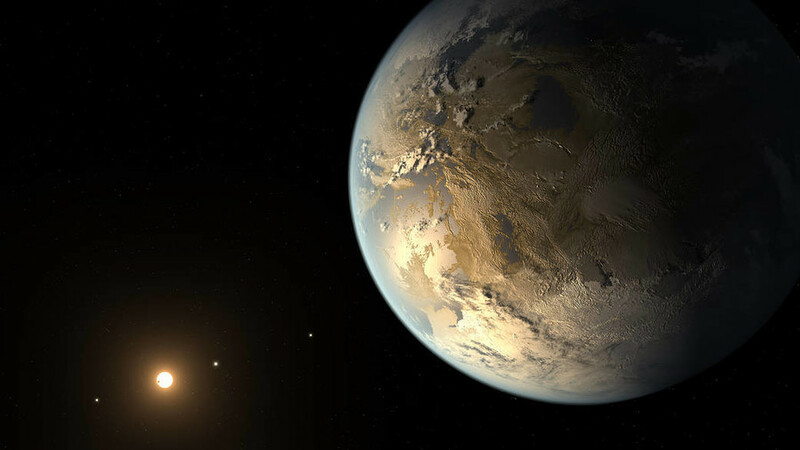 Scientists have discovered Kepler-186f is even more like Earth than previously understood, and could be habitable. The planet appears to have seasons and a climate, thanks to its stable axial tilt. Kepler-186f is an exoplanet, meaning it’s located outside our solar system, 500 light years away. Researchers from the Georgia Institute of Technology used simulations to analyze and identify the exoplanet’s spin-axis dynamics, which determine to what extent a planet tilts on its axis and how this changes over time. The study shows Kepler-186f’s axial tilt appears to be stable, like Earth’s. A planet’s axial tilt creates seasons and climates because of how it affects the sunlight hitting the surface, so the research suggests it may have regular seasons. The same is thought to be true for Kepler-62f, a super-Earth-sized planet orbiting around a star about 1,200 light-years away from us. Kepler-62f was believed to be the most Earth-like exoplanet until Kepler-186f was discovered in 2014. It orbits a star in the habitable zone, meaning its distance from its star is enough for water to pool on the surface. Scientists believe the variability of an axial tilt can explain why Mars went from being a watery planet to one that’s barren. “Mars is in the habitable zone in our solar system, but its axial tilt has been very unstable — varying from zero to 60 degrees,”said the study’s lead author, Georgia Tech Assistant Professor Gongjie Li. Earth’s axial tilt varies between 22.1 and 24.5 degrees every 10,000 years or more.